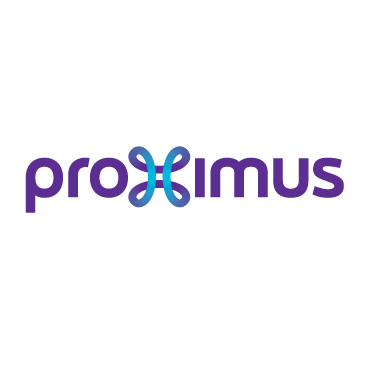 Proximus is a telecommunications company operating in the Belgian and international markets. We are the leading national provider of telephony, internet, television and network-based ICT services. Our high-quality interconnected fixed and mobile networks offer access anywhere and anytime to digital services and data, as well as to a broad offering of multimedia content. 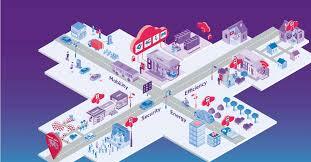 We are investing in future-proof networks and innovative solutions, creating the foundations for sustainable growth. We put the customer at the heart of everything we do. Our aim is to deliver the best customer experience and to simplify the customer journey by offering accessible and easy to use solutions. We contribute to the economic, social and environmental development of the society in which we operate and continue to develop “intelligent systems” to be the foundation of SMART cities and mobility, Connected cars. Consumer habits are changing. Now more connected than ever, consumers use tablets, smartphones, one or more TVs, and they expect to be able to access and share any content at any time, any place and on any device. We want to become the best convergent end-to-end service operator, offering our customers the best experience on the latest available technology and differentiating on what matters for the customer. • continuously improving the Cyber Security.